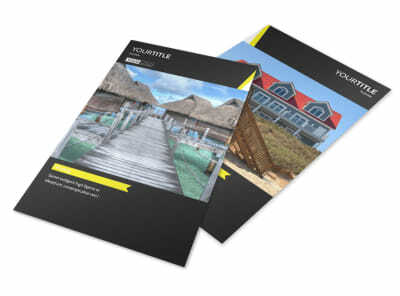 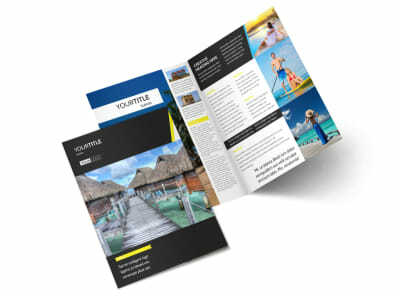 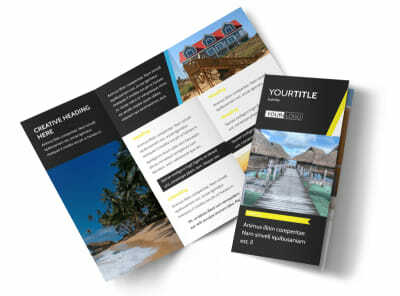 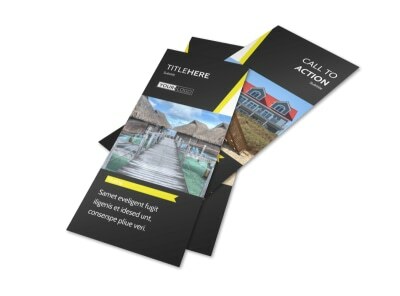 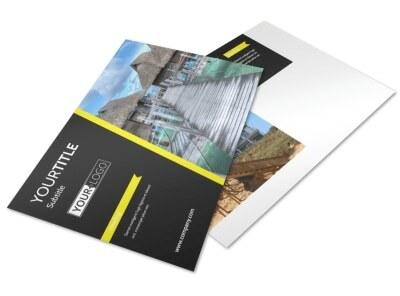 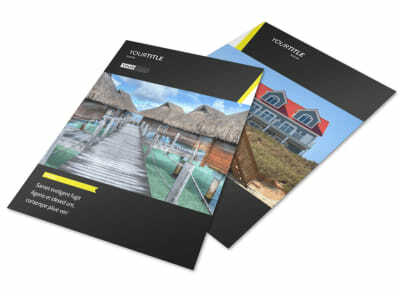 Customize our Tropical Villa Rentals Business Card Template and more! 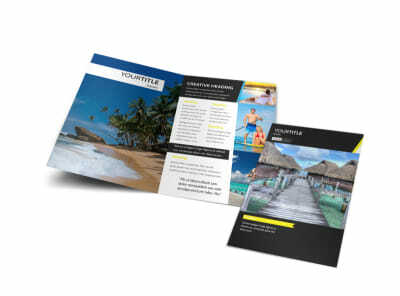 Make it easy for travelers to get in touch with you anytime they need to book a rental for their upcoming vacation with tropical villa rentals business cards. 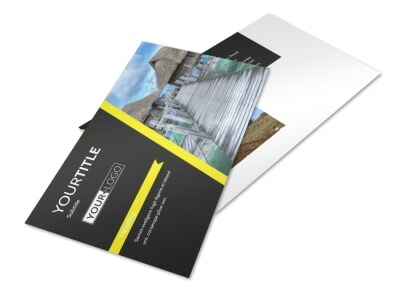 Customize this template by using our online editor to modify the color theme and other elements to ensure that your name and contact info stands out. 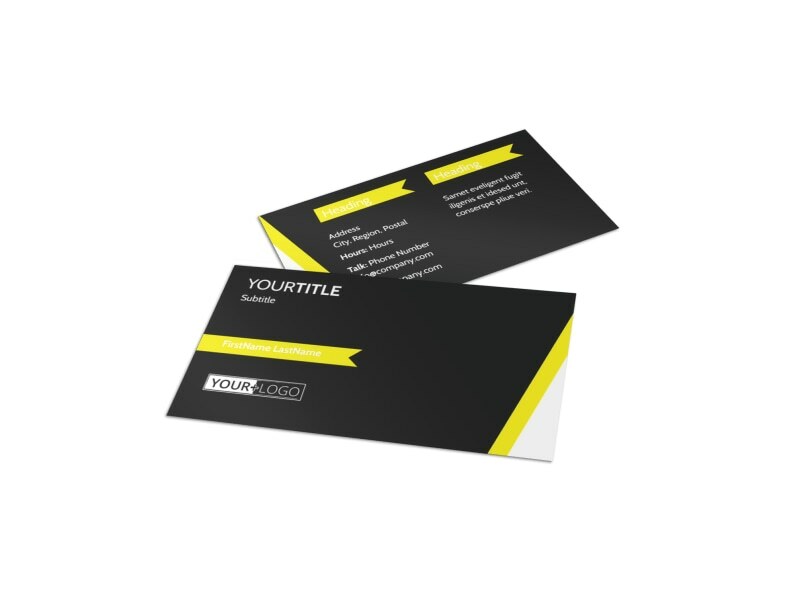 Start designing your business card today for fast access to this valuable marketing tool.